No booking fees and free shipping! The Interrail Pass is the way to discover the whole of Europe or one specific European country. 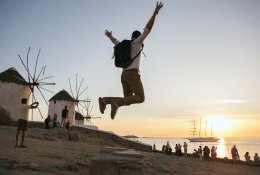 The Interrail Global Pass gives a number of days to explore the whole of Europe, the Interrail One Country Pass is valid for a number of days of travel in one specific country. Please note, the Interrail Pass is only valid for European residents*. 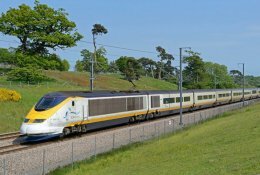 If are you visiting Europe from overseas you can buy the Eurail-pass for unlimited train travel in Europe. 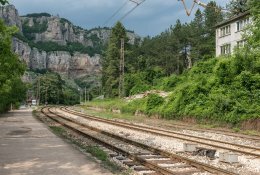 Both the Interrail Global Pass and the Interrail One Country Pass can be booked via Happyrail. 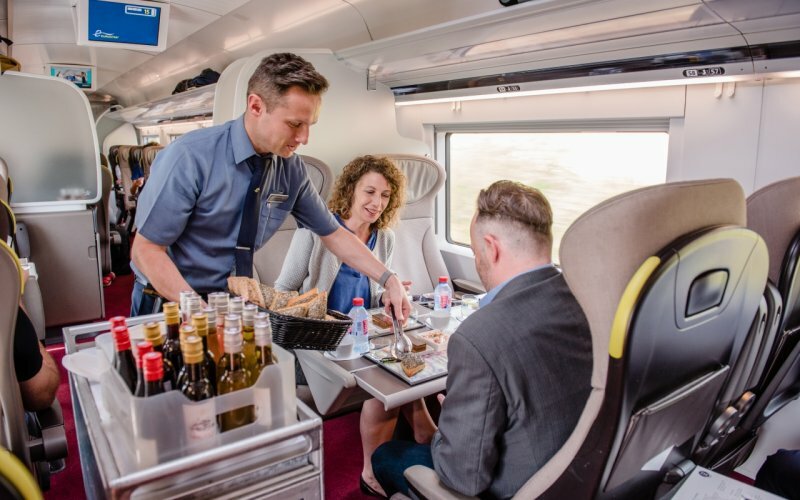 You can also book seat reservations via HappyRail, change the reservation form above to "Pass" and you can book reservations for almost every European train. The passes are always paper tickets and are sent to your home address with the regular mail anywhere in Europe. Keep your full name, address, date of birth and passport document number at hand when you book an Interrail Pass. 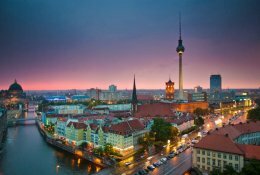 Make sure there is enough time to send the Interrail Pass to you. Reservations are usually available as an e-ticket that you can print yourself after booking. If reservations are not available as an e-ticket, we will send them with your Pass. Austria, Belgium, Bosnia-Herzegovina, Bulgaria, Croatia, Czech Republic, Denmark, Finland, France, Germany, Great Britain, Greece, Hungary, Ireland, Italy, Lithuania, Luxembourg, Macedonia, Montenegro, Netherlands, Norway, Poland, Portugal, Romania, Serbia, Slovakia, Slovenia, Spain, Sweden, Switzerland and Turkey. 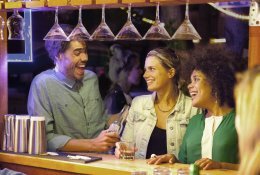 The Interrail Global Pass is available for a number of consecutive days or a number of flexible days within a longer period. 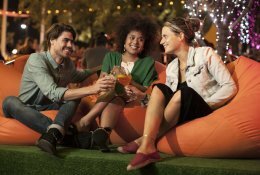 There are special discounts available for travelers younger than 28 and people older then 59 years. Children up and including 11 years travel for free when travelling together with persons holding a 28-59 Pass. 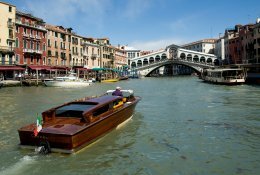 The Interrail Global Pass isn't valid for travelling in the country of residence, but one outward and one inward journey to the border of your country of residence is included. 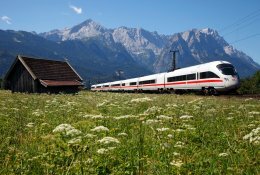 The Interrail One Country Pass offers unlimited travel within one European country. Passes are available for 3, 4, 5, 6 or 8 days within 1 month. The price of the pass depends on the size of the country. Cheap rates are available for travelers younger than 28 years or older than 59 years. Children up to 11 years of age travel free if they travel together with an adult who has a 28-59 pass. If that is not the case, the child will book the youth rate. The Interrail One Country Pass is not available for the country in which you live. On a train pass with a limited number of travel days (a so called Flex Pass) the travel days are written on the pass itself. All trains must be listed at the designated location on the cover of the pass. Do not write down the travel days and trains in advance. If the itinerary changes and it is adjusted on the cover, the conductors may think that 'fraud' is being committed. 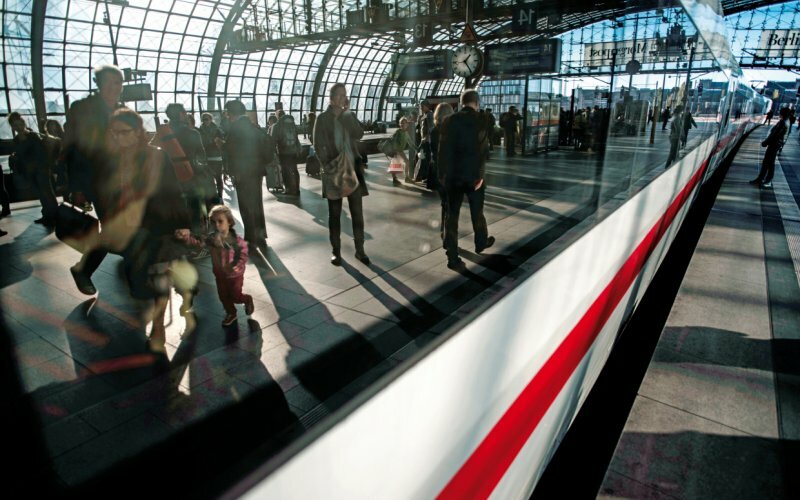 A travel day with the Eurail pass lasts 24 hours, from midnight to midnight (from 00:00 to 23:59). On every travel day you can take as many trains as you want. 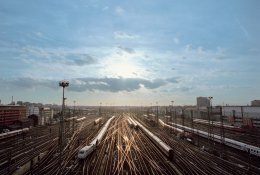 It is your responsibility to check that all journeys are within the validity of the Eurail Pass. The following applies when you are catching a night train. If you are traveling on an Interrail Flexi Pass, you only need to write the day of departure on your pass. The entire journey must be within the validity of the pass. Effectively, it therefore only costs you one travel day of the total available number of travel days. 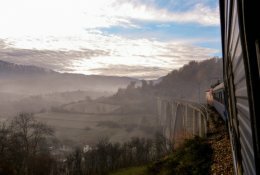 The Interrail Pass is an unique document. When your pass gets stolen or lost, you've to buy a new Pass or tickets. The Pass might not be valid on private railways, please consult the information per country. 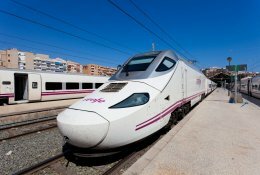 Many high speed trains or night trains require a compulsory reservation with a supplement payable, please consult the information per country. Semmeringbahn Graz-Vienna: The first mountain railway of the world, constructed in 1854. UNESCO World Heritage. 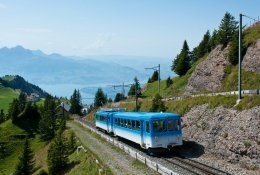 Arlbergbahn Innsbruck-Bregenz: Railway through one of the most difficult part of the Alps. 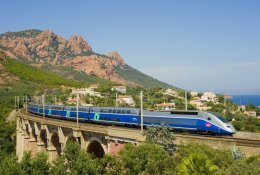 Marseille-Nice-Ventigmiglia: Route along the Côte d'Azur to Nice and Italy via Toulon, Cannes, Antibes and Monaco. Perpignan-Latour de Carol: The famous "Train Jaune" (Yellow Train) trough the Pyrenees to the Spanish border station of Latour de Carol. Connecting service to Barcelona available. 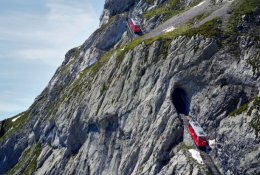 Bernina Railway Chur-Tirano: Famous route over the Albula and Bernina route (UNESCO World Heritage). From Chur the train winds his way up along the Rhine and Albula river. You pass the famous Landwasser-viaduct and several spirals until you arrive in the beatiful Engadin-valley. Continue over the more than 2200 meter high Bernina route into Tirano in Italy. Interrail is valid for the total route. 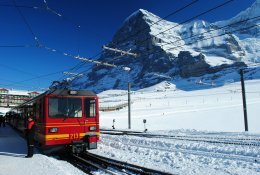 The panoramic Bernina Express requires a compulsory reservation which costs about €15. 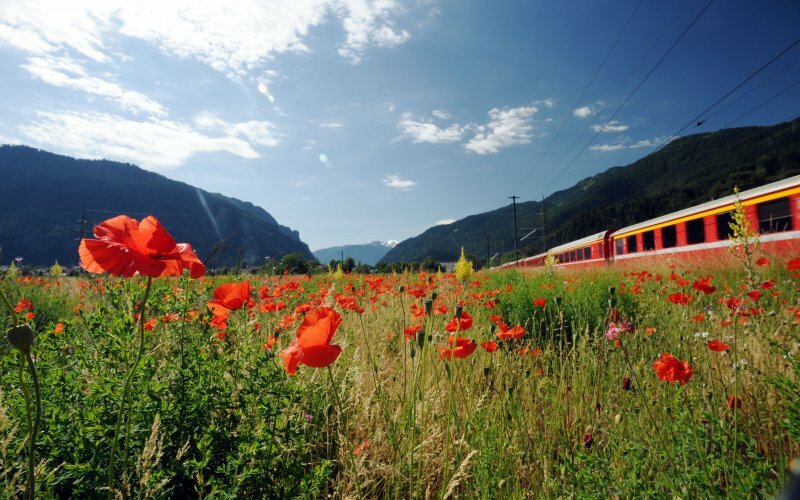 Insider tip: travel the Bernina Railway by ordinary train: The panoramic Bernina Express connects Chur and Tiano without any changes and offers wonderful views from the special panoramic windows. If you want to save the supplement for this train or shoot pictures from the open window the regional trains which operate routes this route might be a better option. Regional trains run from Chur to Samedan, change here for Pontresina and continue by regional train to Tirano. In the summer season some regional trains even convey open carriages without roof. Step off in Ospizio Bernina and walk to the Alp Grüm station along the Lago Bianco. GoldenPass Railway Lucerne-Interlaken-Montreux: Travel from Lucerne along the Lake Lucerne and Lake Brienz and over the Brünigpass to Interlaken, continue along the Lake Thun to Zweisimmen and trough the Alps to Montreux on Lake Geneva. Interrail is valid on the entire route. Reservation is optional and costs about €15 per stretch (3 trains).